Okay, let love rule…sunshine everywhere. Peace, Love And Understanding! I think Sky made it very clear why he doesn’t like Babylon Circus and the like, and why he prefers the Melanie Pains of this world. You don’t have to agree. But you know Sky a lot better than to call him narrow-minded. Let’s all just laugh out loud some more, and get on with this way too beautiful Monday (I’m speaking from an Amsterdam point of view here, of course). By the way, I love to be called a Svengali, even though Mrs Guuzbourg would howl with laughter if she heard that. I meant to say ‘French language compilations’. 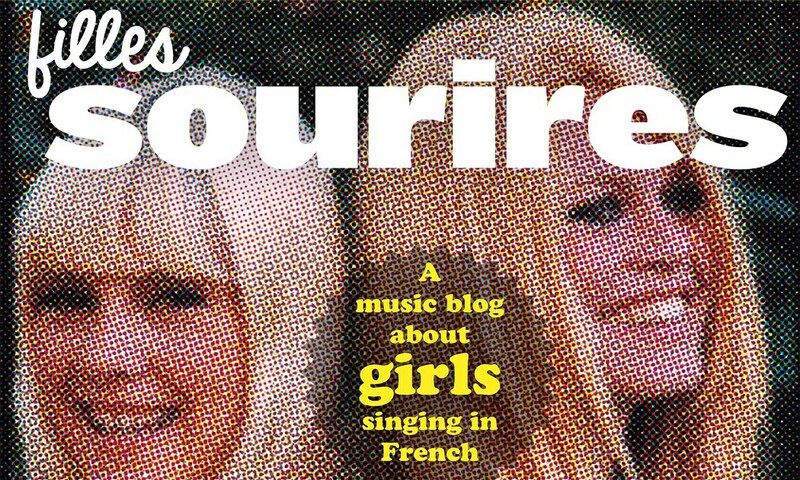 I am enjoying Le Tour 5 personally and professionally (as a DJ), I even got to see the entire process as I do with Filles Fragiles albums, and I think Sky’s opinion is blasé and not very well presented in English, regardless of his point of view. I don’t like all the songs, but I learnt something and that’s what counts. I’ve learnt nothing from this review though, sorry. You guys could all do better than that. They are enough really bad French languages floating around and this is not one of them! You have a lot of nerve to call Sky’s musical horizon ‘narrow-minded’, Thomas. Then again, everyone’s entitled to their opinion. LOL! I would rather like to hear Babylon Circus or As de Trèfle at the Oktoberfest. That would never happen. Dear Sky, expand your musical horizon, which is obviously a little narrow-minded. Cheers. The svenagli compiler!